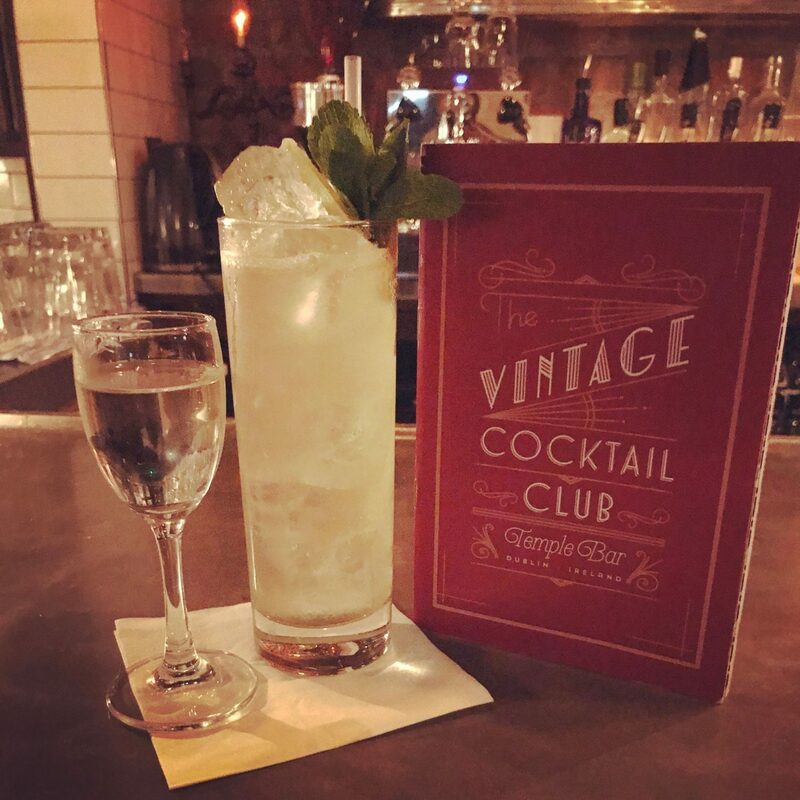 The Vintage Cocktail Club is a hidden gem in the heart of Dublin city centre. 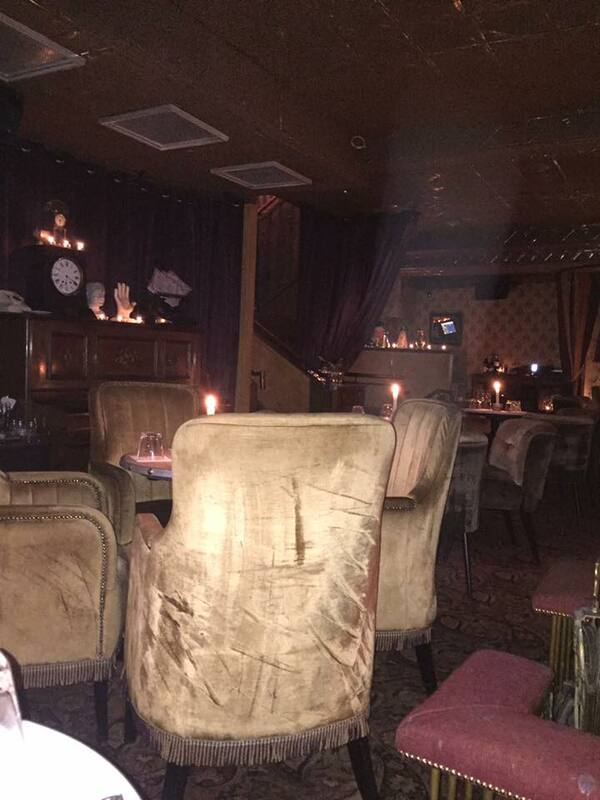 It is situated in Crown Alley Temple Bar offering an exclusive high end cocktail experience in a unique atmosphere. 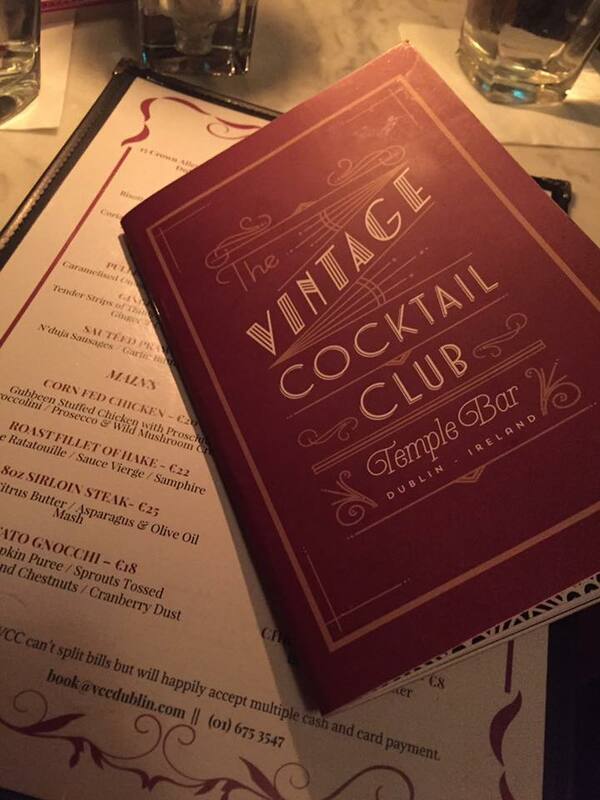 Hidden behind a rusty black door with nothing but the initials VCC on the front is one of Dublin’s best kept secrets. 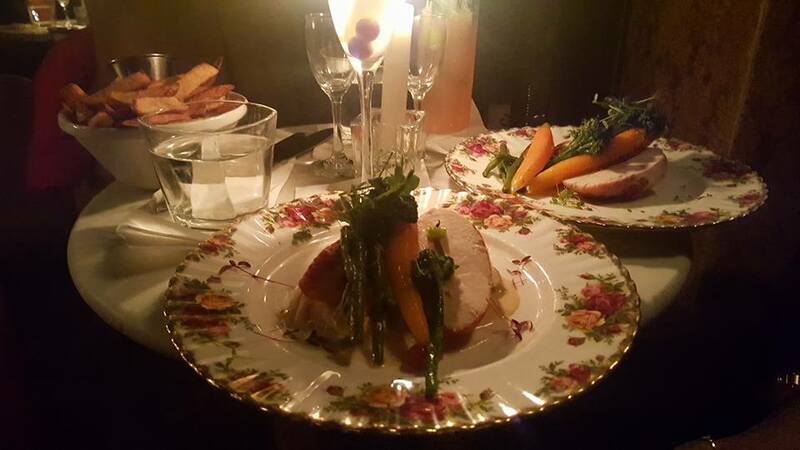 Decorated in shabby chic, vintage style décor, complete with candle lit tables, tasselled velvet chairs and patterned wallpaper and carpets it echo’s the speak easy vibe of the 1920’s. In an area that’s full of traditional Irish pubs it’s a very unexpected, unique venue with light music, low lighting and a very chilled and relaxed vibe offering a cosy hideaway from the busy cobbles of Temple Bar. There are three different floors to experience, all are decorated differently and you have to ring the doorbell to get in where one of the hosts will lead you up to your table or the bar area. It’s a really cool experience and definitely worth a visit if you are in Dublin’s fair city. 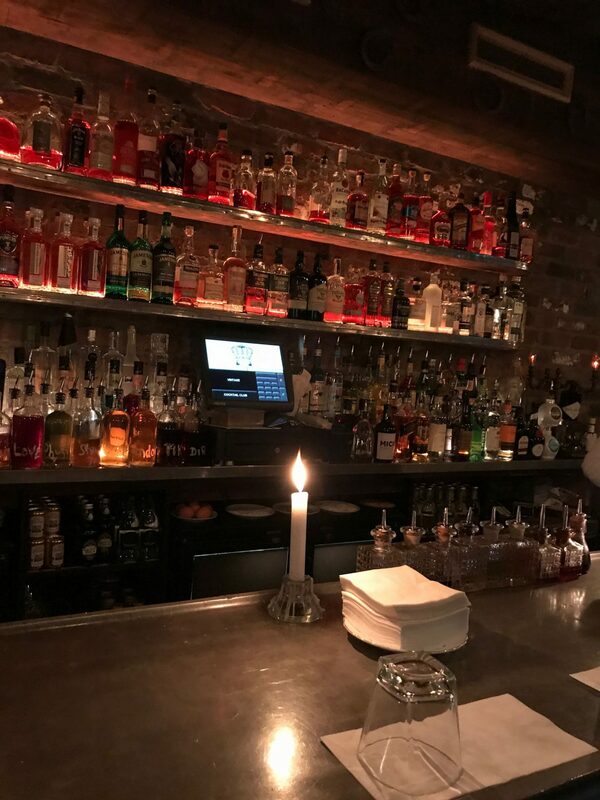 Here they serve some of the best cocktails in Dublin, you can choose from an extensive drinks menu based on by gone eras from the 1400’s – 1900’s and a selection of VCC craft and signature cocktails all alongside an amazing food menu. During the day, they serve brunch dishes including traditional breakfasts, pancakes and French toast and in the evening, they serve an A la carte dinner menu of small plates, main courses and desserts or alternatively offer a set menu as well. They also offer a canapé menu for lighter bites too. 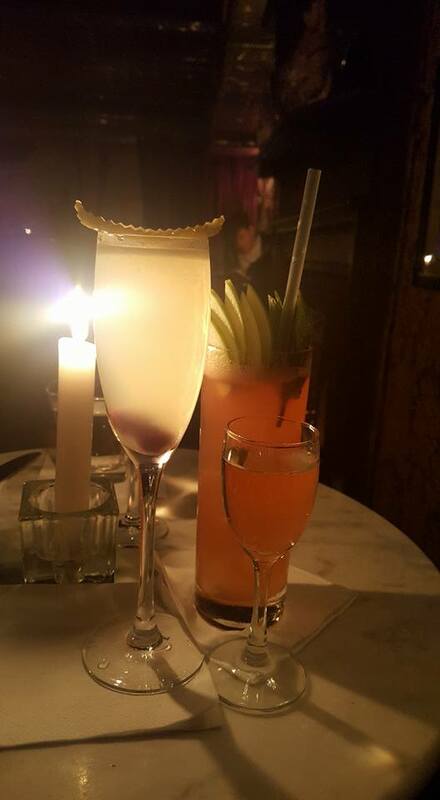 Its reasonably priced and has lots to choose from so there is something for all tastes and they also serve a small selection of non – alcoholic mocktails too. I wish I knew this existed when I was home for a holiday last month! It looks amazing! & I have cocktail envy right now!